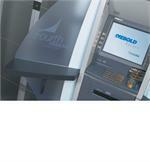 Small footprint design complements Diebold's revolutionary Opteva systems. Diebold's Lumera Surround features a contemporary design with a polished look. 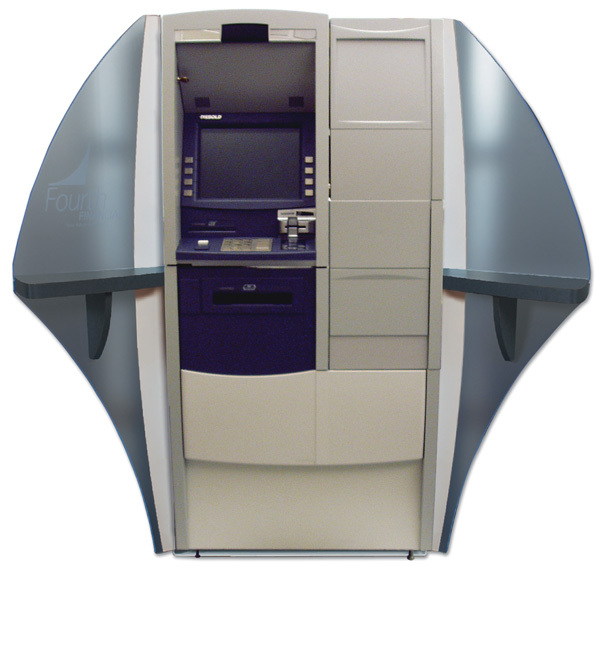 Light-transmitting polymer privacy panels redirect ambient light to create a visual accent line along the edge Privacy wing panels provide a backdrop for digital images, integrating existing billboard and lobby marketing visuals into your ATM surround Low profile, convenient writing shelves Textured surface facing the machine to minimize fingerprints.